Which Vintage Rolex Are You Searching For Most? Rolex watches are a great investment plain and simple. In recent financial articles around the world, you’ll hear about Rolex watches returning a 400% profit for investors, far more than any traditional investment. That’s great news for Rolex owners, but let’s not forget why we love them…because they are beautiful, stylish works of art! With that in mind, what is your most coveted vintage or pre-owned Rolex you’re searching for in Pawn Shops, Watch brokers, Collectors stores,etc? Is it a Daytona? A Submariner? A Milguass? So many incredible options to choose from, it’s probably difficult to make a decision, but everyone seems to have a favorite. 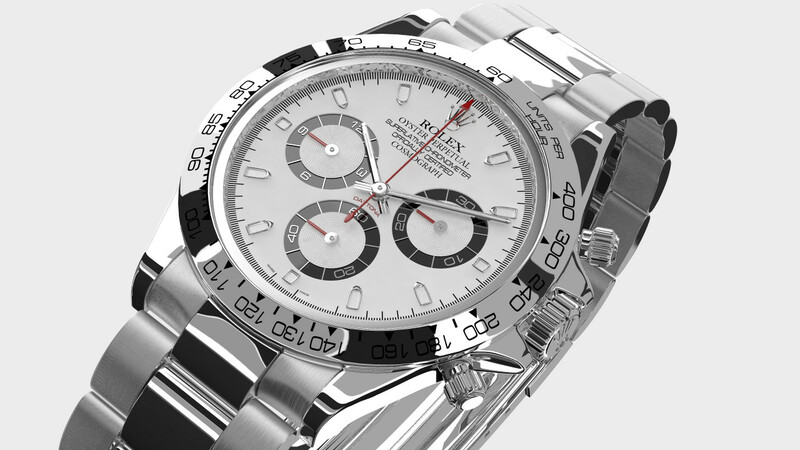 At Jewelry-N-Loan, Rolex watches have been one of our passions for years. We buy, sell, restore, repair and make loans against these beautiful timepieces. We come across so many beautiful models in our business, that’s its difficult to ever pick a favorite. Are you looking for a pre-owned Rolex, or are you in the market to cash in on your investment? If so, Jewelry-N-Loan in Costa Mesa, CA is your answer for the best service, expertise and prices around. Our expert and friendly staff will help you with whatever you need when it comes to Rolex and other luxury watch brands. Just stop by our shop on Newport Blvd. or call us today and see how we can help you!